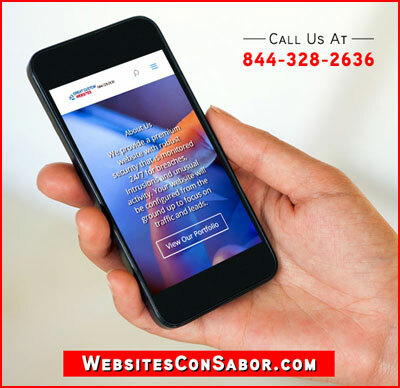 Here is a quick test: view your website on your cell phone, and if it doesn’t look great, you need a mobile optimized website. Anytime we create or maintain a website, we make sure it looks and works great on a mobile device, either a cellphone or a tablet, why? Because your customers are searching MORE on mobile than on desktop! Another great benefit: Your site will rank higher than your competition! Google will rank YOUR mobile optimized site higher than your competitors if they are not. What can you do to beat your competition?